MOBILE, Ala. – Freshly baked “Ram Rolls” with flavored butter choices and “Pop-up Restaurant Days” with culinary creations from Mobile’s best chefs are just some of the options University of Mobile students will have through a new partnership between the university and MMI Dining Systems. The collaboration between the university and the Mississippi-based family-owned hospitality company brings expanded menu options to the university’s dining hall and three specialty fast-food centers. It will also bring to campus food trucks, local and national restaurant brands, special “guest chef” nights with area chefs, extended hours and flexible meal plans.  University of Mobile president Dr. Timothy L. Smith said the enhanced dining service is part of the university’s commitment to providing a campus community that is welcoming. “The goal of our concierge model throughout the university is to keep the needs of our customer – the student – at the forefront. Providing the very best in dining services is an important part of serving our community,” Smith said. Dr. Neal Ledbetter, vice president for student life, said the new menus include the variety and healthy options students have requested. A new student focus group will give input into dining operations, including menu options and special events. “Choice is important to our students, and we are excited about the many options our campus community will have as a result of our partnership with MMI,” Ledbetter said. MMI will rebrand the three fast-food restaurants, update the dining hall, and create a variety of build-your-own stations to give customers more choices. Gluten-free and clean-eating choices, take-out pizza, and “Ram Rolls” – fresh-baked rolls imprinted with the university’s logo – will be on the menu. Staples always on the menu include hand-dipped Blue Bell Ice Cream, a salad bar color-coded to provide nutritional information, soup and baked potato bar and more. Service starts in May 2018. For more information about MMI Dining Systems, visit their website at www.mmidining.com or check out MMI Dining Systems on YouTube.